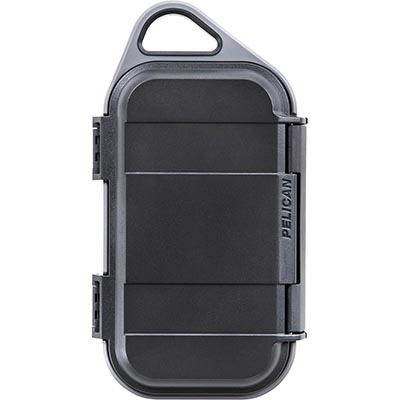 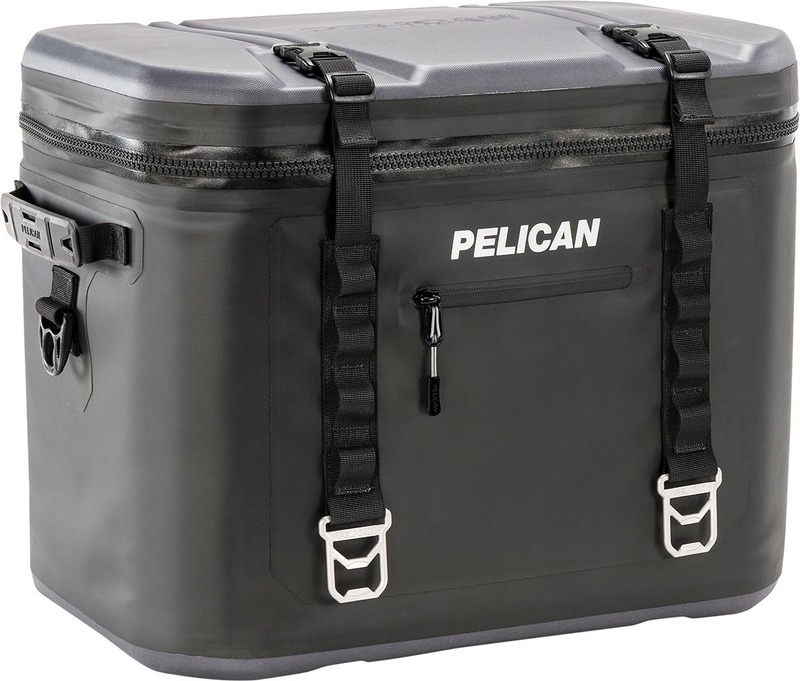 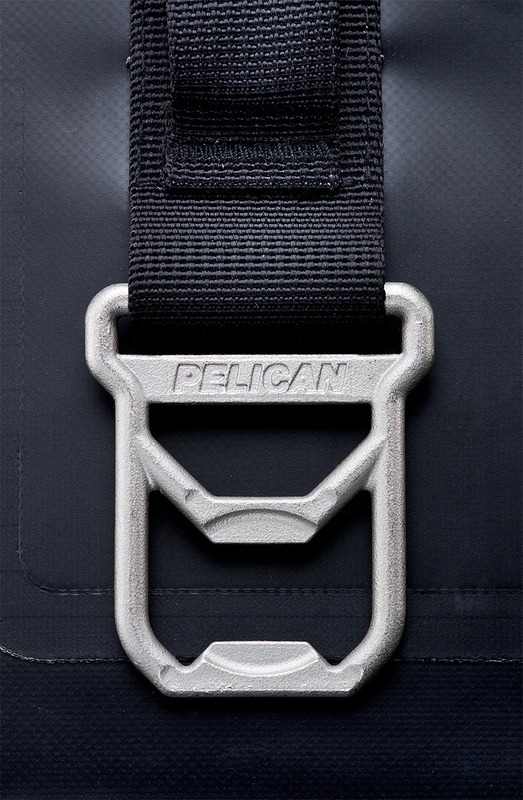 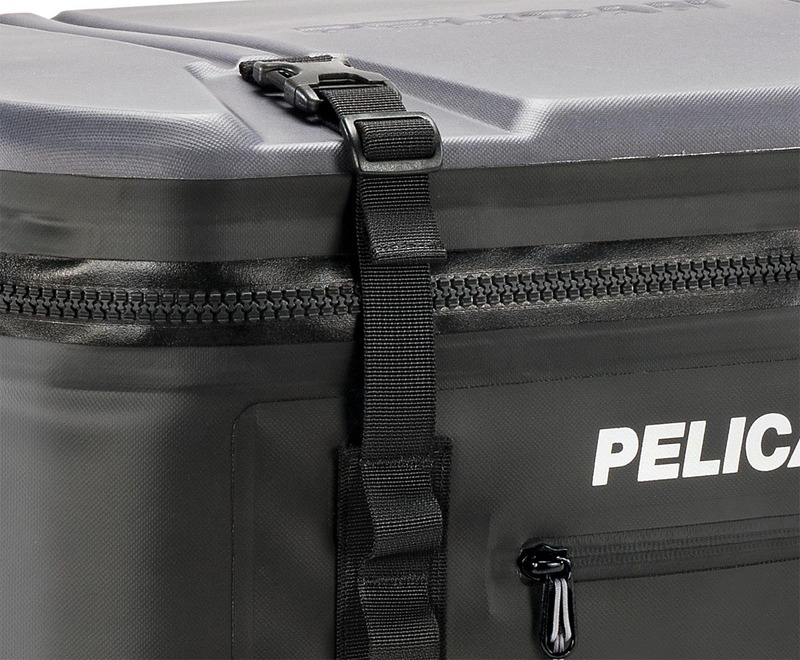 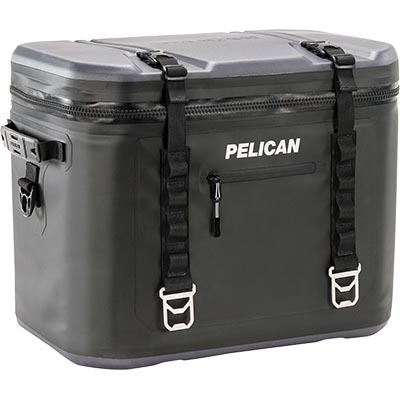 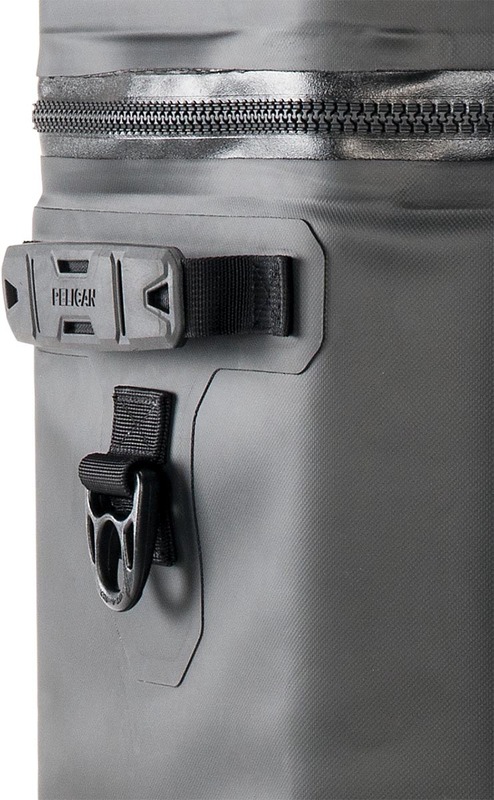 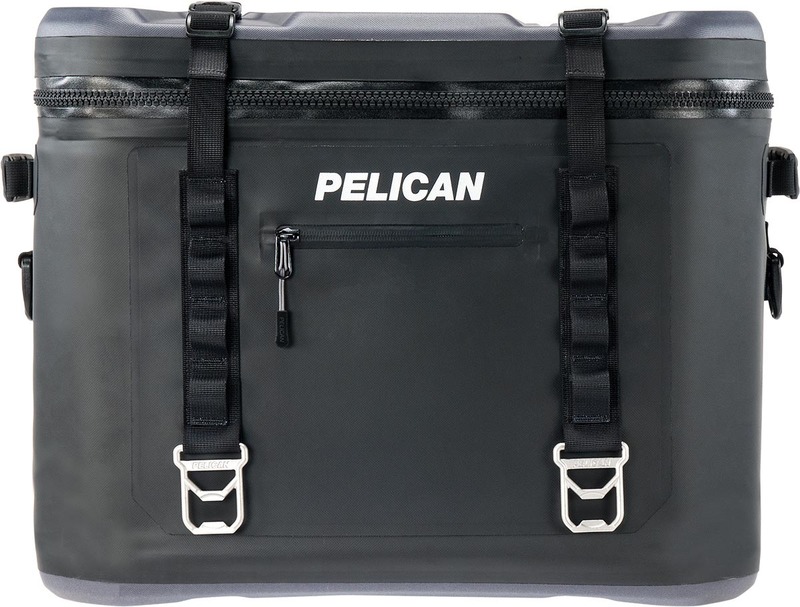 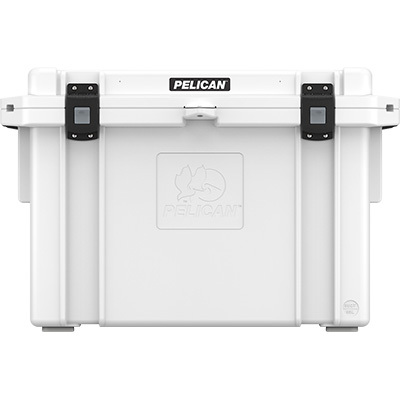 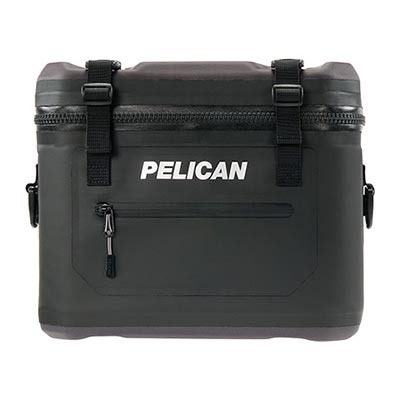 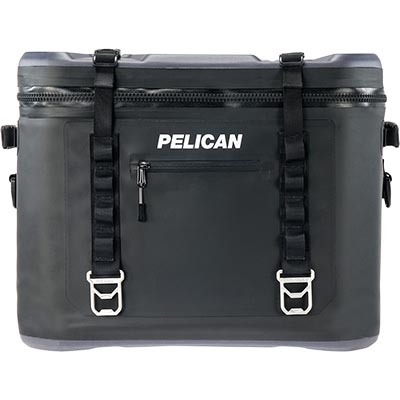 Offering a convenient and lightweight alternative to hard coolers, The Pelican™ Elite Soft Cooler is ADVENTURE READY. 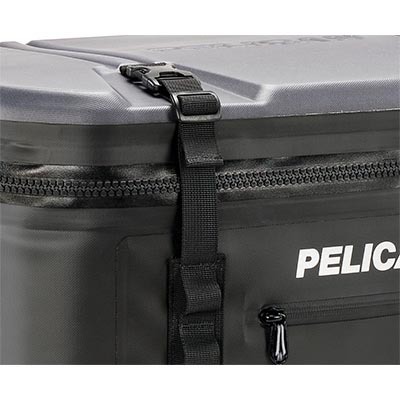 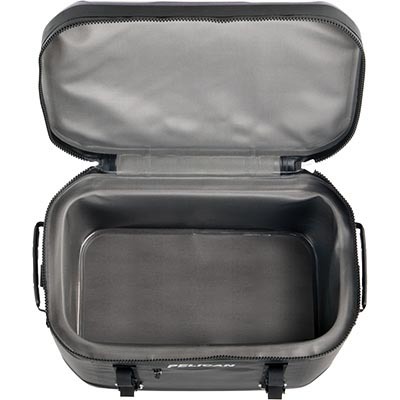 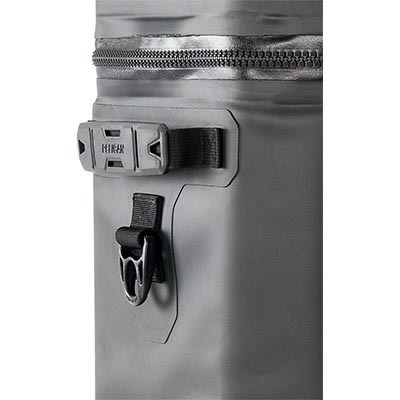 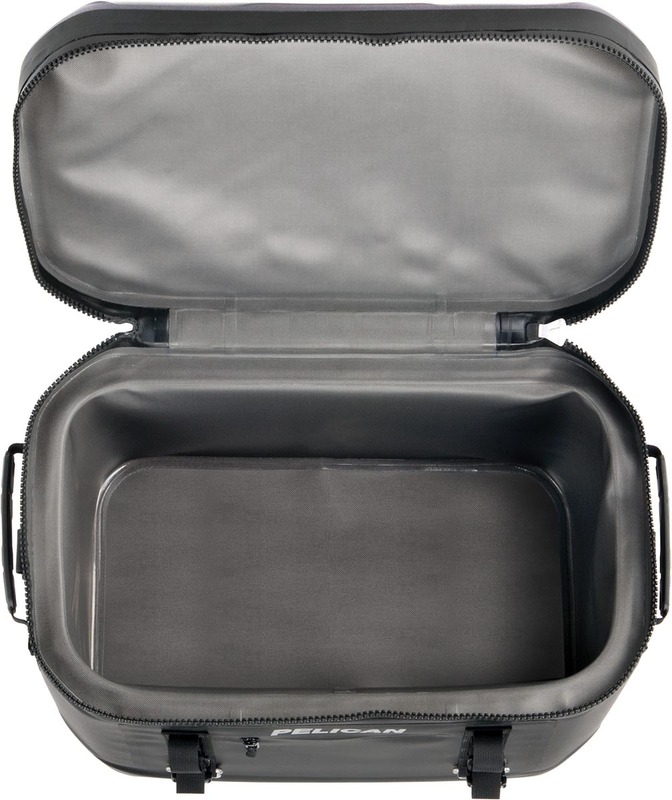 These Soft Coolers are durable, easy to carry, waterproof, leakproof, and keep ice for up to 48 hours. 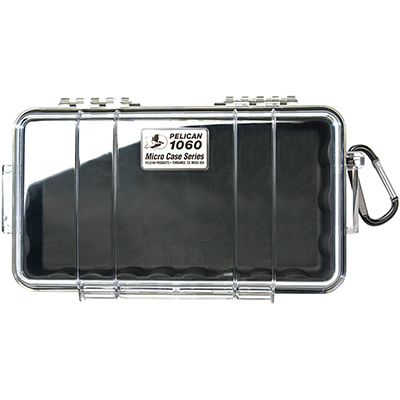 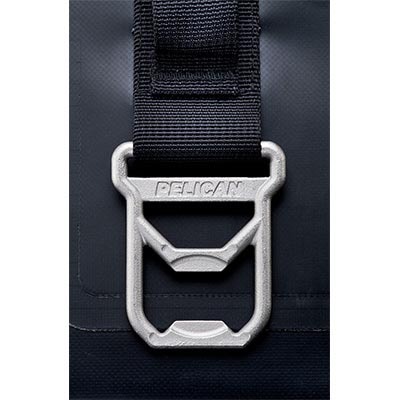 Strap one on your kayak, stand up paddle board, ATV/ UTV, or take it with you on your next hike to the beach or lake.